Xavi Pascual’s side went into the game aware of the complications in store, as their last defeat came on this very court on 18 May 2013. Barça did not begin with the same intensity as Naturhouse and fell behind in the opening ten minutes (6-4). But the visitors responded well, as they quickly clicked into game up front while Pérez de Vargas made some fine saves in goal. By the interval, Barça were leading by two (11-13). The second half followed a similar pattern, as Pascual’s men kept up that intensity from the back to resist a Naturhouse comeback. 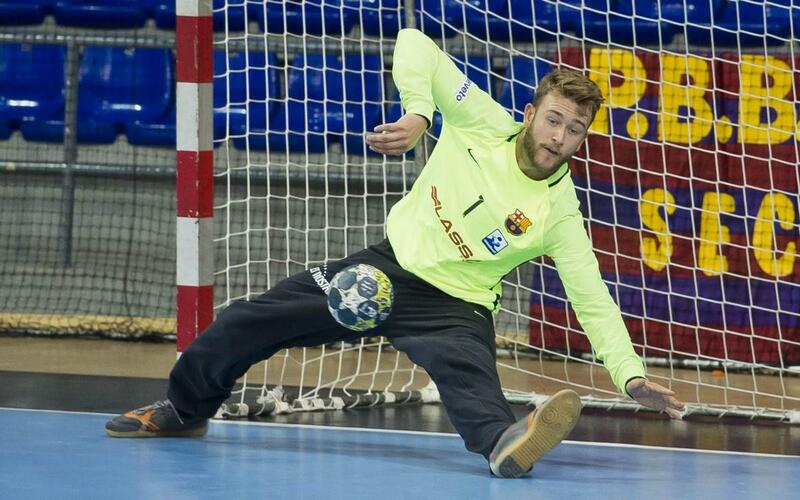 The keeper’s saves and the accuracy of Lasse Andersson up top with seven goals in the second half helped Barça to a 22-24 win on a tricky court. The team remains undefeated for the last three and a quarter years in domestic competition.